InstaCasino – Weekly Casino Deals! 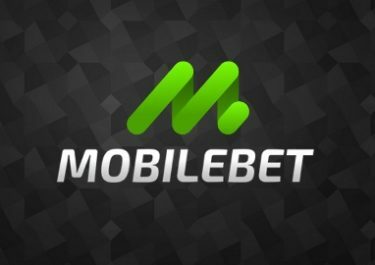 Claim wager-free RealSpins on deposit! Start your weekly gaming adventure at InstaCasino with a whole range of great offers to boost your balance and extend the playtime on your favorite slots. Go for mobile Real Spins every weekend and enjoy up to 100 RealSpins on Mondays. Something for everybody’s taste and budget. Not to be missed! 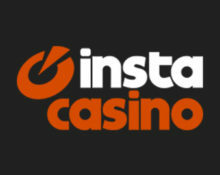 Two fabulous offers are waiting every week at InstaCasino. All players can look forward to enjoy on Mondays up to 100 RealSpins on selected game, while on weekends they can look forward to RealSpins on the mobile version of a thrilling slot. These are on top of the personalized offers that the crew at InstaCasino is sending out directly to their players’ email addresses. Select the designated offers in the banking lobby before making your deposit. Deposit before 23:59 CET on a Monday to instantly receive 30 | 70 RealSpins on a selected slot for a deposit of €25 | €50. Check the promotion page for the current game. 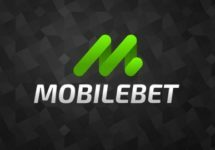 Deposits via Skrill or Neteller are not eligible. Winnings from RealSpins are cash, no wagering requirements. Terms and conditions apply. 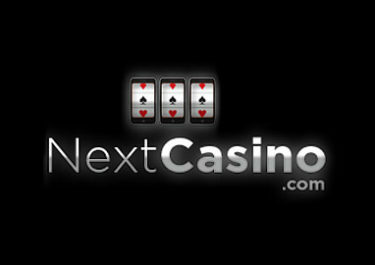 Enjoy your weekend with extra spins when you deposit between Saturday 00:01 CET and Sunday midnight. Get 50 RealSpins on the mobile version of Book Of Dead when you deposit minimum €30. Deposits via Skrill or Neteller are not eligible. Winnings from RealSpins are cash, no wagering requirements. Terms and conditions apply.